L.M. Montgomery's classic tale of love and friendship introduces young Anne Shirley. When Miranda and Matthew Cuthbert decided to adopt an orphan boy to help on the farm, they didn't know what they would get. But when the redheaded Anne is waiting at the station, their lives are changed forever. 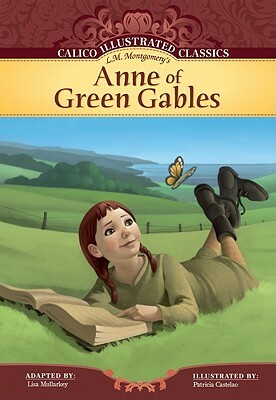 Young readers discover the heartwarming tale of love and family in the Calico Illustrated Classics adaptation of Montgomery's Anne of Green Gables.